Don't miss out on making this gem YOURS!!! 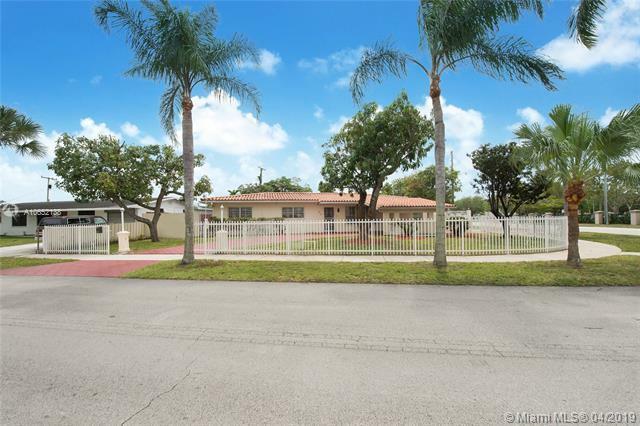 In great location, this spacious 4bd 2bath home sits on a gated corner lot with 9,232 sqft, enough space for a pool or playground. Enjoy the large open kitchen great for entertaining your guests which leads out to a brand new screened porch. Brand new impact sliding glass doors leading to the backyard have been installed. Laundry room has plenty of storage space with its cabinetry. Home also has Ring security system installed on doorbell and outdoor cameras throughout property. Home has a car port to keep your car under roof rain or shine and plenty of parking space too. 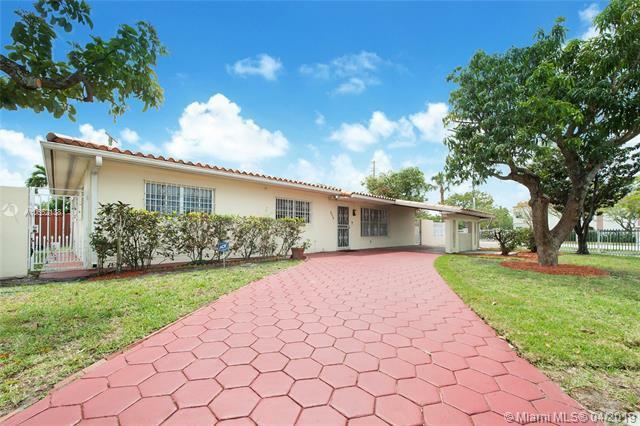 This property is less than a mile away from Baptist Hospital and just a few minutes away from Dadeland Mall to enjoy all of its great restaurants and shoppes. Easy highway access. 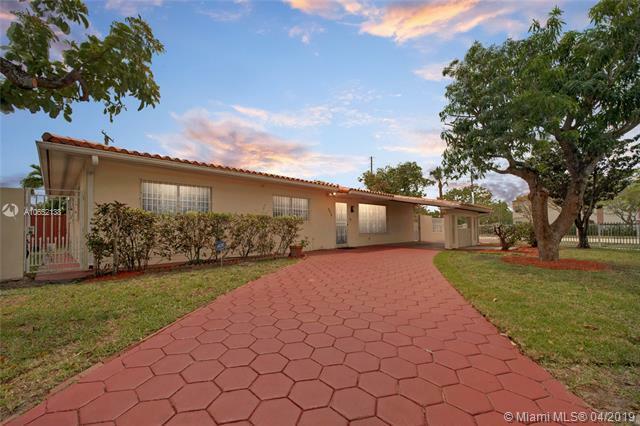 Listing courtesy of Jmp International Realty Llc.